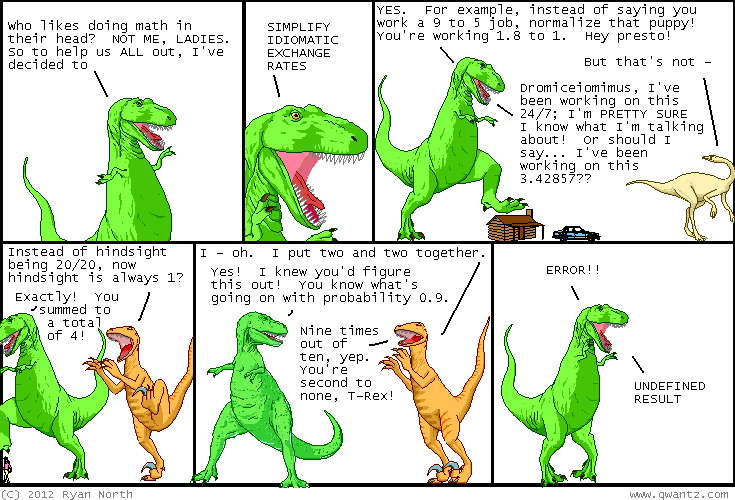 Dinosaur Comics - March 21st, 2012 - awesome fun times! March 21st, 2012: Are you aware you can purchase THE VERY BEST WORDS FROM DINOSAUR COMICS and put them all over your fridge, poetry style? Look I know you probably had other uses in mind for your money but sometimes there are EMERGENCIES.